← Novels with pictures in them? 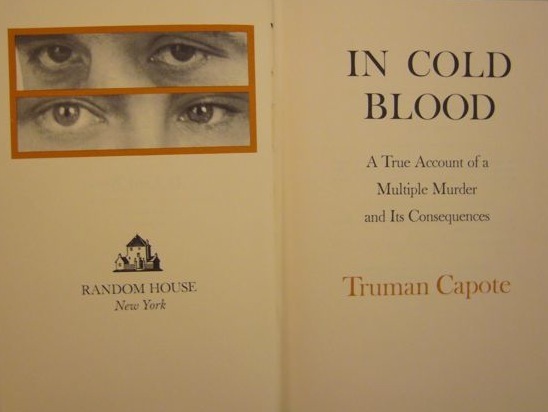 I recently came across this edition of Truman Capote’s In Cold Blood: A True Account of a Multiple Murder and Its Consequences, published by Random House. The beautiful cover was designed by S. Neil Fujita. 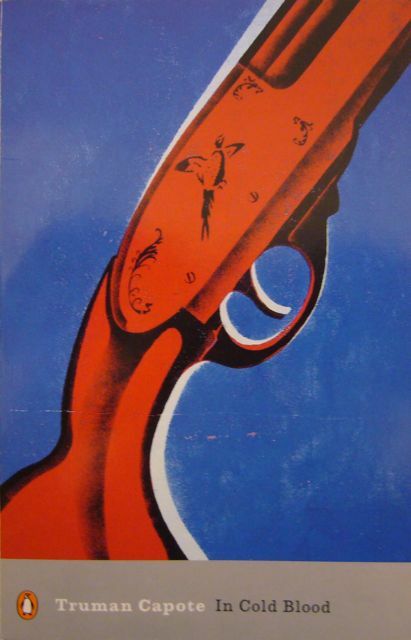 The cover of the 2000 edition published by Penguin pales in comparison. The texts of both editions are, to the best of my knowledge, identical. But there is one difference that struck me: the Random House edition includes cropped photographs of the eyes of Eugene Hickok and Perry Smith, the killers of the Clutter family. They are positioned opposite the title page. No photographer is mentioned in the book. On seeing this, I was first reminded of the eyes that are to be found in Breton’s Nadja and throughout W.G. Sebald’s works. 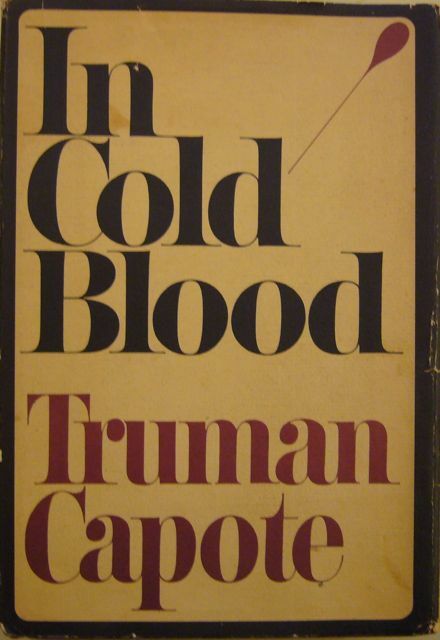 I wonder: why did Capote include these pictures? And why have they been omitted from later editions? This entry was posted in Uncategorized and tagged Capote, In Cold Blood. Bookmark the permalink.